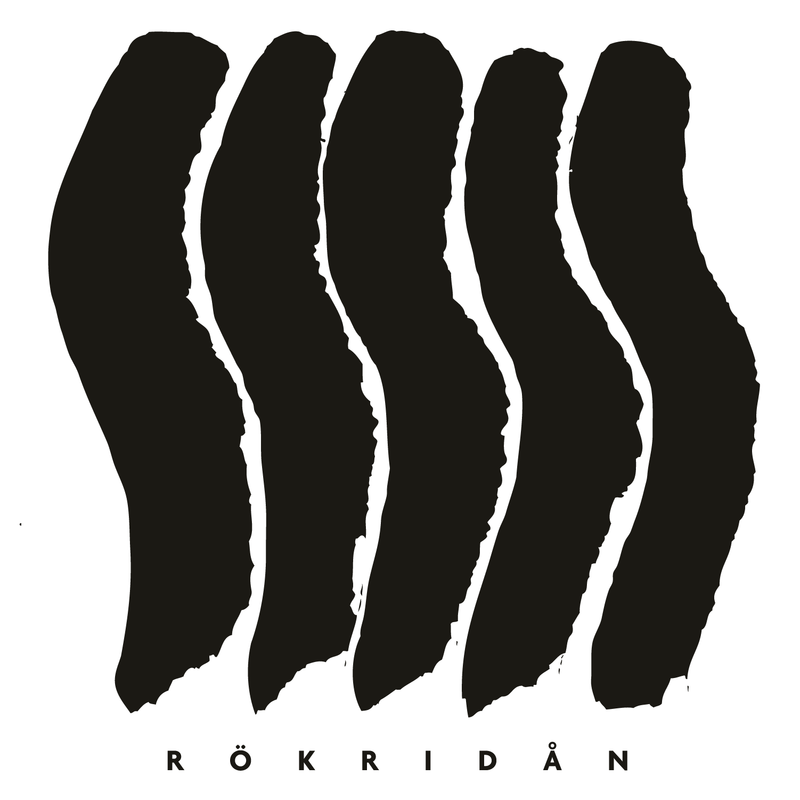 We will feature a set of noise acts at Rökridån, two locals, and one international guest, from Britain. Welcome! 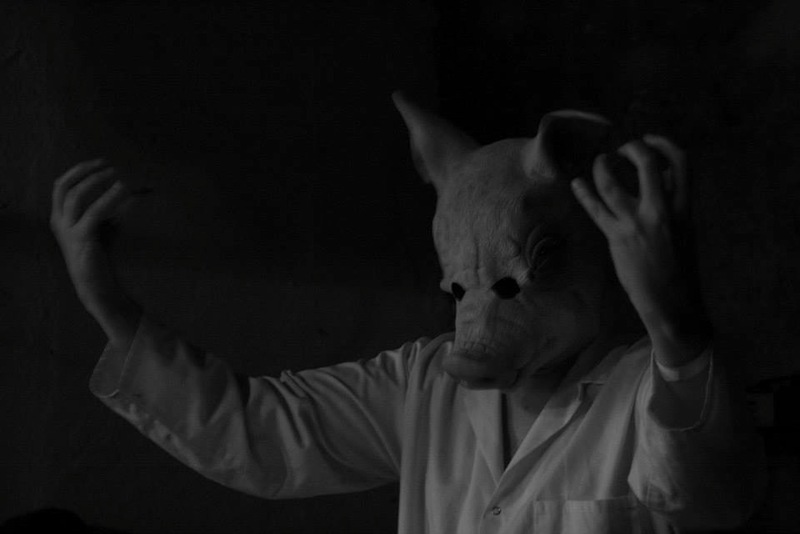 LEGION OF SWINE from Leeds works with drones, field recordings, noise samples and loops. Speech fragments are taken from news reels, reconstructed to make samples for decomposing social phenomena, to make them visible, audible. Where Public Enemy understood themselves as Black CNN, LEGION OF SWINE can be understood as a Live Noise Blog, that formulates the discomforts and isolation that construct society. The collapsing of relations and the violence that forces this unease is put into sound as well as the reflection of the negativity these conditions create. 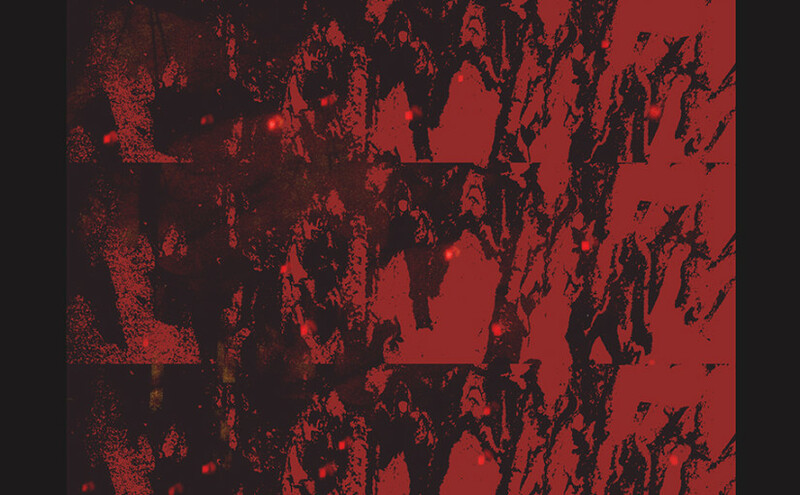 The times of agitprop punk are long gone – the critic and the negation of hegemonic relations become noise, distortion, toxic in LEGION OF SWINE. No instruction, but cracks open up and traces are set – Fight the Power, somehow! Legion of Swine has performed in Austria, Belgium, Catalunya, The Czech Republic, Denmark, France, Germany, Hungary, Lithuania, The Netherlands, Norway, Slovakia, Sweden and the UK. 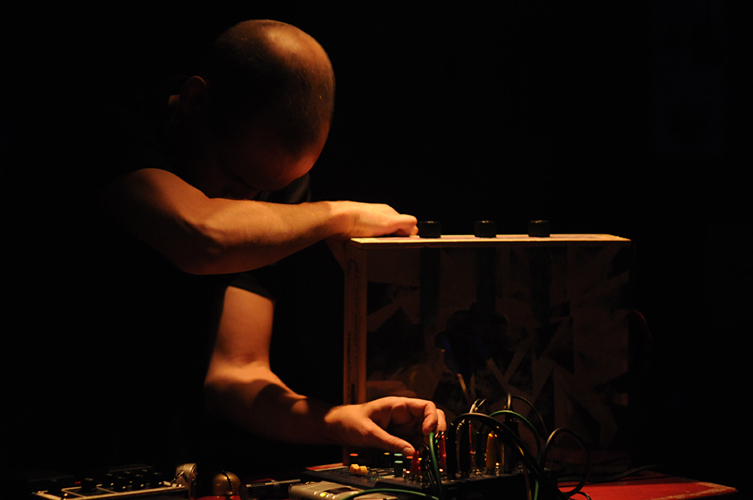 HUMAN RAYS is the solo incarnation of Robin Smeds Mattila’s ventures into experimental electronics. The main focus of the project lies in the limitations of cheap analog and digital hardware. 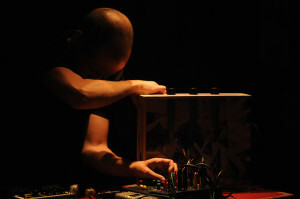 The music, often recorded in semi-improvised live takes, ranges from abstract noise excursions to mutant techno variations. 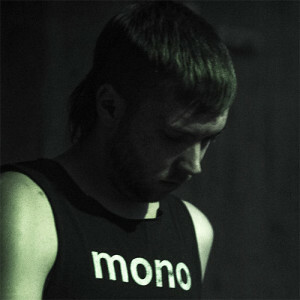 PELLE is a noisy and sometimes quite chaotic alter ego of sound artist Per Åhlund. Tonight: improvised sound collages, distorted field recordings, crackling noise and cut up moral lecturing.